A group of students from different universities have gathered together to learn Linux in deeply. 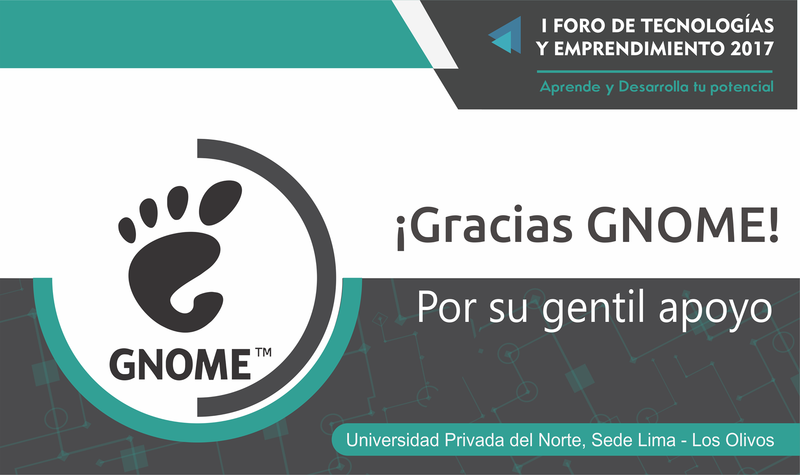 We have started with the GNOME Peru Challenge on Fedora 25, that basically consists in fixing a bug. To achieve that, we have follow an empiric schedule that includes, installation of Fedora 25, use GNOME apps such as Pomodoro, Clock, Maps, and others such as GIMP, building some modules, working with Python to finally see GTK+. Can’t wait for our first presentation as a local group! 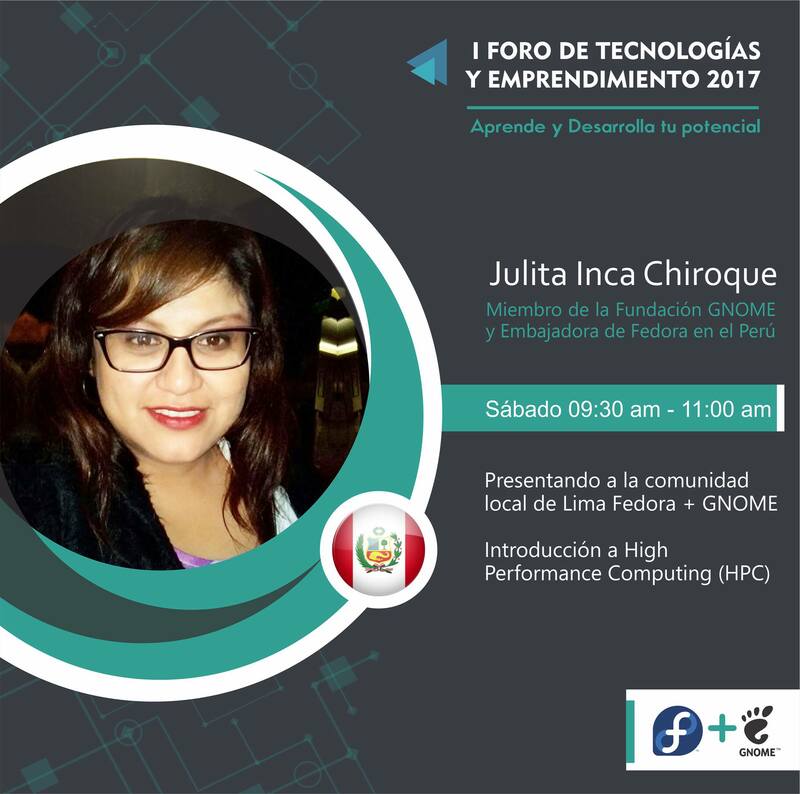 Original article title: Julita Inca Chiroque: First Public Presentation of the Fedora + GNOME group. 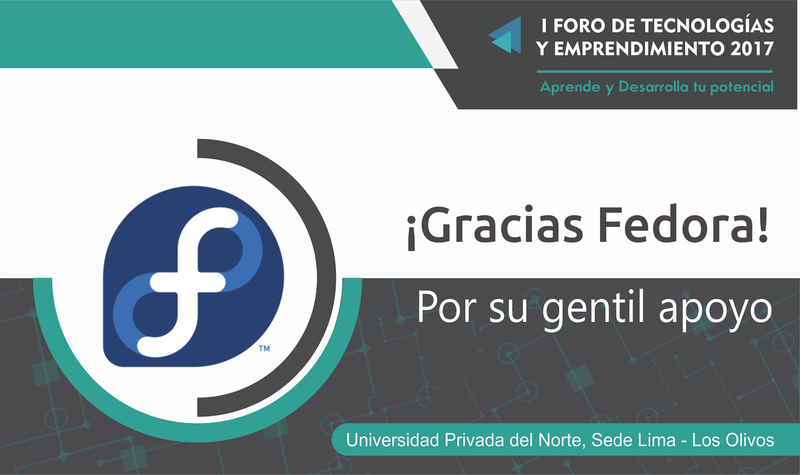 This full article can be read at: Julita Inca Chiroque: First Public Presentation of the Fedora + GNOME group.